Charity Seal Album Pages, Blank Pages, package of twenty (20) pages. Jewish Charity Seal Album Pages, Blank Pages, package of twenty (20) pages. Blank Boys Town Charity Seal Album Pages, package of twenty (20) pages. 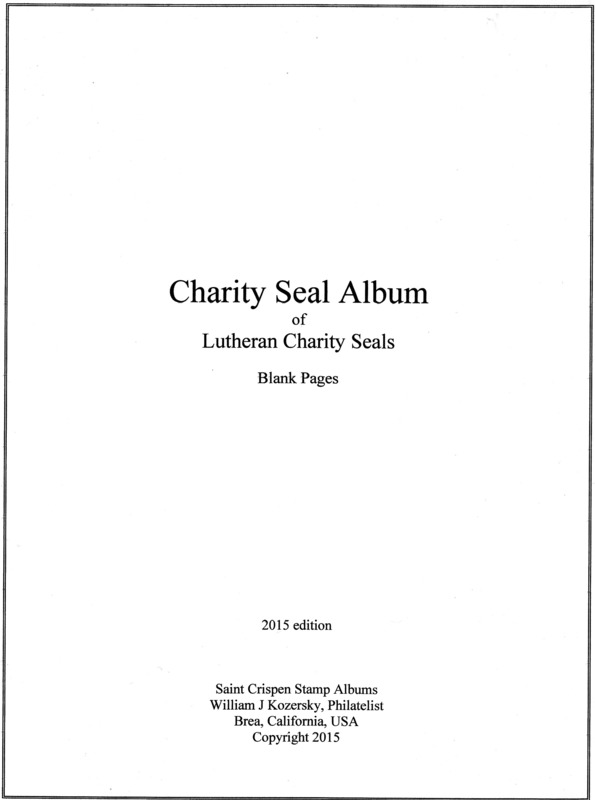 Lutheran Charity Seal Album Pages, Blank Pages, package of twenty (20) pages. Blank pages with title and border. All that is required is the addition of seals, and an album cover. 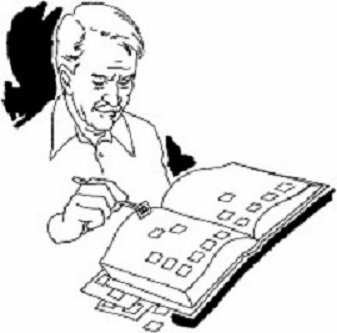 Medical Charity Seal Album Pages, Blank Pages, package of twenty (20) pages.